A Little More Flavour? – Help Yourself. 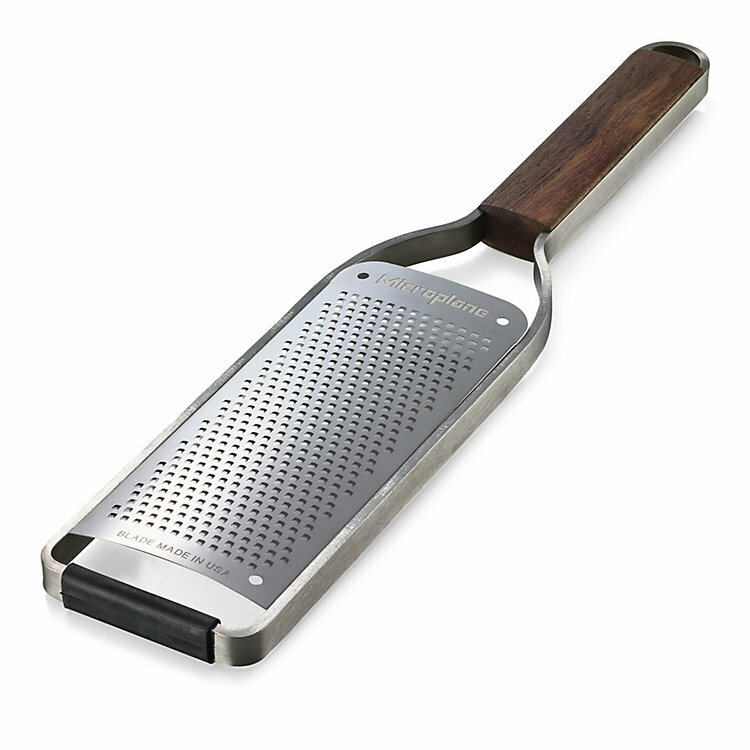 This fine grater can be used to grate hard spices, citrus fruit, etc. and is ideal for use at the table.